MOSCOW (Sputnik) — The US Navy SEAL Team Six, along with the Army's Rangers, Delta Force and Green Berets, will participate in the annual Foal Eagle and Key Resolve exercises, which began on March 1 and will continue until the end of April. "A bigger number of and more diverse US special operation forces will take part in this year's Foal Eagle and Key Resolve exercises to practice missions to infiltrate into the North, remove the North's war command and demolition of its key military facilities," the official said, as quoted by the agency. The Key Resolve computer-simulated command post exercise began earlier in the day and will run until March 24. 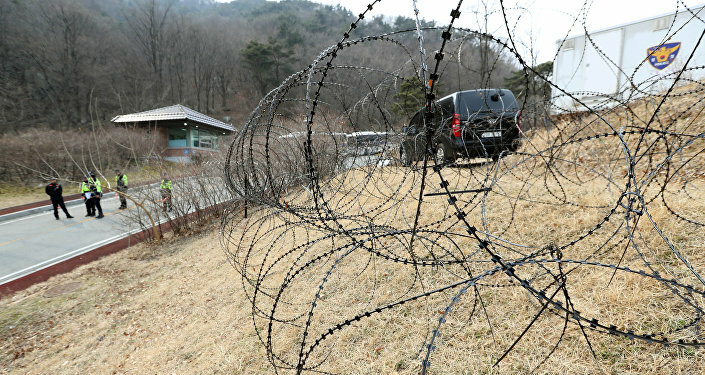 According to South Korea and the United States, the drills are defensive in nature. Last week, the United States announced the deployment of first Terminal High Altitude Area Defense (THAAD) anti-ballistic missile elements in South Korea. 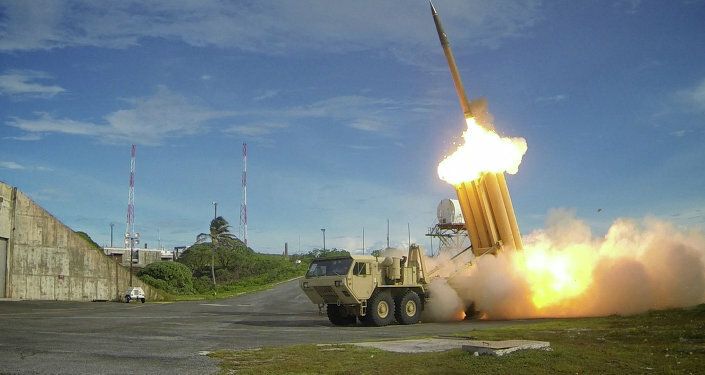 Seoul and Washington first agreed to deploy THAAD in July 2016 amid South Korea’s growing unease about the nuclear program of North Korea that fired four ballistic missiles March 6. The system is designed to intercept short, medium and intermediate ballistic missiles at the terminal incoming stage.